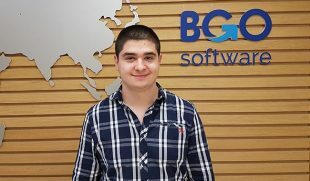 Bojidar Markov is a Senior Software Consultant at BGO Software. He has more than 15 years of experience in development of web, desktop, mobile applications and database solutions based on Microsoft frameworks. Bojidar is also the main person when it comes to our Kendo UI training and seminars. He has trained and consulted numerous international IT companies on various technologies. 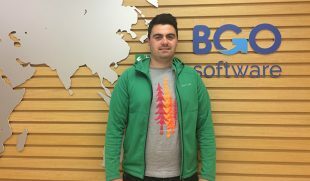 Along with Ivailo Ivanov and Petya Nikolaeva-Stoyanova, Bojidar is the mastermind behind the HARP project and BGO’s status as an official IT services supplier to the Health Research Authority (HRA) of the Department of Health in the United Kingdom. 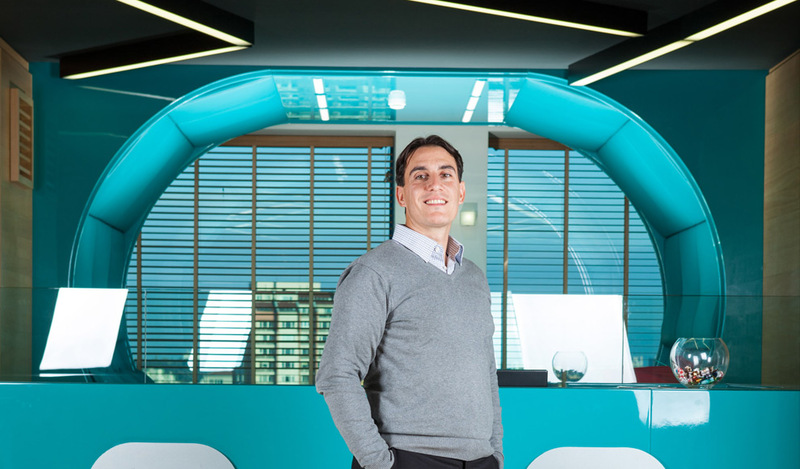 Bojidar, it’s not a secret that you’ve trained and consulted a great number of IT companies worldwide, so what motivates you to continue with that? Knowing that sharing my knowledge and expertise will help other people in the same or similar industry was what motivated me in the beginning and keeps motivating me now. For example, Kendo UI was a project that I found really different at first. It required solid preparation and experience. If a project is well-planned and prepared, everything falls into place. But we simply should believe in ourselves, our ideas and abilities. What does the “readonly” keyword in C# mean? Just kidding. Tell us why you chose to work as a .NET Developer? The answer is simple. I like Microsoft products. You like Microsoft products. Have you thought of working for Microsoft then? I have and yet there are things that stop me from doing it. I think Microsoft is a company with great culture, benefits and perks. But the company is huge and the employees are countless. You become just a fraction, like a tiny fiber of an endless thread. I prefer to be part of a more flexible organisation where my voice has the same input and is just as important as someone in a more higher position. Our bosses, for example are not only approachable, but are also always ready to listen to the ideas of any of the team. It’s okay to freely speak your mind and remain true to your beliefs. What I value in BGO the most is that I am given more responsibility and no one is telling me the specific tasks I need to complete, but I am in charge of knowing what needs to be done and how to do it. Plus, I don’t want to work outside Bulgaria.